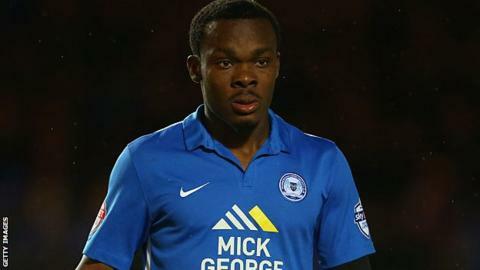 Newport County striker Souleymane Coulibaly could make his debut in the League Two game at Yeovil on Saturday. The 21-year-old former Tottenham Hotspur youth player joined the club on loan from Peterborough a week ago. But he was not able to play in County's two games over Easter after a delay in receiving international clearance. That was because Fifa, world football's Switzerland-based governing body, shut down at 11:00 GMT for Easter last Thursday. The paperwork has now been completed, and Coulibay is free to play at Huish Park this weekend.